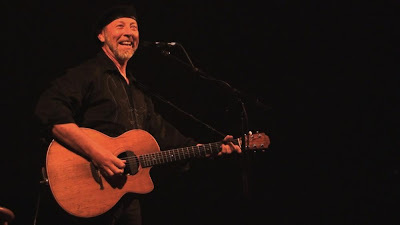 Burning Wood: Richard Thompson- City Winery, Night 1: "THE WEEKEND MIX"
Richard Thompson- City Winery, Night 1: "THE WEEKEND MIX"
Please enjoy the first night of three all request shows from Richard Thompson, Live At City Winery, 10/21/09. I'll be out of town for a few days, so posting may be sporadic. Sal, i love reading your posts every day, you write like you were born with pen in your hand. Keep up the good work, young man! Here's my Youtube from the Oct 22 City Winery show of Dimming of the Day! Thanks much for this! Just heard RT perform a few nights ago, and of this set list he did only four or five. He's astounding.